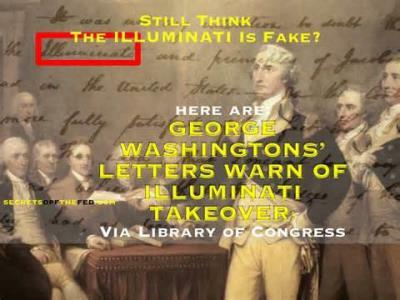 George Washington: Think The Illuminati Is Not Real? If you are one of the deceived that believe that the Illuminati does not exist and is a myth please read on. In a document that can be found in the George Washington Papers at the Library of Congress. 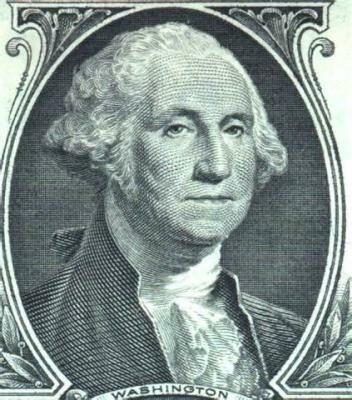 George Washington, first president of the USA confirms the existence of the group and their influence in the USA. -Mount Vernon, October 24, 1798. "Rev'd Sir: I have your favor of the 17th. instant before me; and my only motive to trouble you with the receipt of this letter, is to explain, and correct a mistake which I perceive the hurry in which I am obliged, often, to write letters, have led you into. 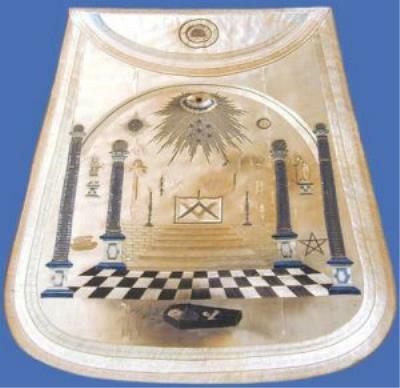 The idea that I meant to convey, was, that I did not believe that the Lodges of Free Masons in this Country had, as Societies, endeavored to propagate the diabolical tenets of the first, or pernicious principles of the latter (if they are susceptible of separation). That Individuals of them may have done it, or that the founder, or instrument employed to found, the Democratic Societies in the United States, may have had these objects; and actually had a separation of the People from their Government in view, is too evident to be questioned. My occupations are such, that but little leisure is allowed me to read News Papers, or Books of any kind; the reading of letters, and preparing answers, absorb much of my time." So for all you doubters, yes the Illuminati exists then AND more so now.